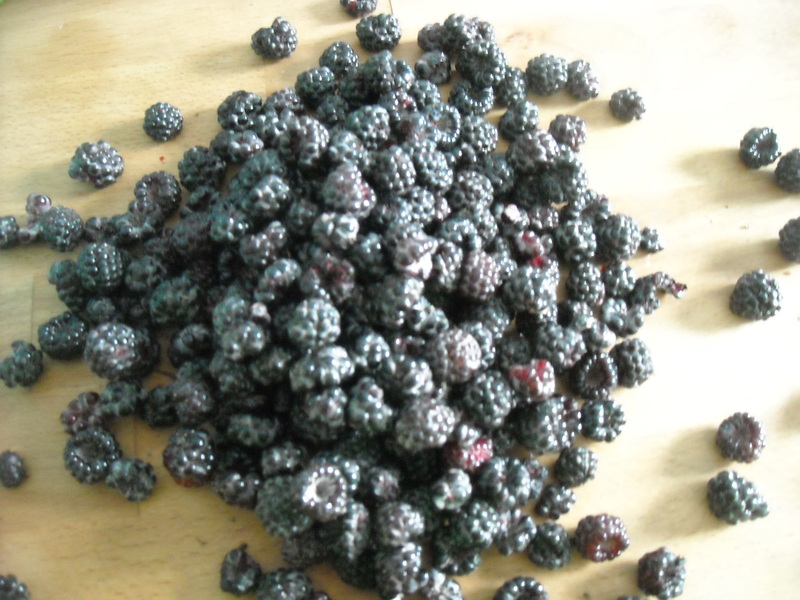 Well, It’s not too very often at all that I take time to write about food on my blog, though it is one thing that I enjoy probably as much as, if not more, than crafting. Good local food is a total weakness for me. From fresh grown vegetables and fruits, to locally owned restaurants, if it’s local, I’m game to try it. Raw food in general is great, but throw in the time it takes to hand-craft a delicious artisan creation, and I’m head over heels in love. Just recently I took a trip to fabulous Nashville, TN, and I was at the local coffee shop, Bongo Java, in East Nashville (for breakfast mind you) and there on the counter sat the most gorgeously wrapped chocolate bars I may have ever seen. Further inspection proved what I suspected to be true: it was LOCAL chocolate! This chocolate is small batch, stone ground, slow-roasted, and hand-crafted right in Nashville, Tennessee! Olive and Sinclair Chocolate Company boasts chocolate bars in 67% and 75% dark chocolate, as well as NIBS in 67%, coffee in 75%, salt and pepper in 67%, and sea salt in 75% dark chocolate. They also have a seasonal Mexican style Cinn-chili bar. I had to settle for only one sea salt dark chocolate bar (it was breakfast after all) and leave the others behind because I knew they wouldn’t be able to beat the Nashville heat while I sat outside for my craft fair. I was sad to leave the rest of this chocolate on the counter, but the one bar I had was oh so delicious. After I got home (still have the wrapper, of course) I looked up the website hoping to learn how to order some more, and found the Facebook page with an awesome photo shoot showing how the chocolate is made. While I may have to wait for the direct mail services to start, right now I can just look at these pictures every once in a while and dream about the day I get to have another one of these Southern Artisan chocolate bars. Back much closer to home, the awesomest Erin Edds has been whipping up gallons of something super delish: Hoosier Momma’s Brand Bloody Mary Maker. 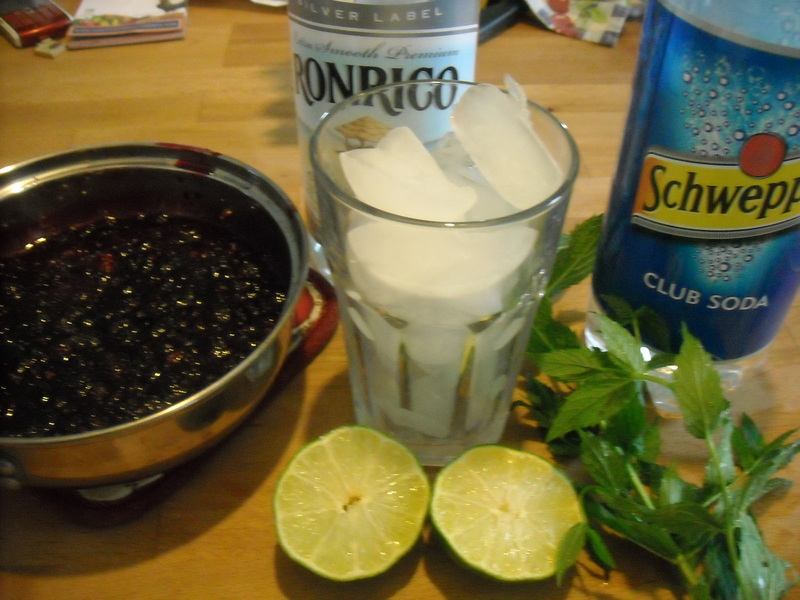 Just yesterday I was lucky enough to finally get my hands on a jar of this locally sourced, secret recipe awesomeness. Now, I must admit that even a year ago, I wouldn’t have touched a Bloody Mary with a ten foot pole, but my silly grown up taste buds keep changing all the time, and I’m finally able to enjoy this tomato based, wholesome goodness. Hoosier Momma’s mix is made from Indiana tomatoes, and as anyone who has ever lived or eaten a tomato in Indiana will tell you, there’s no other taste like that of an Indiana tomato. This mix is good enough to drink on it’s own. If you like V8, this is a much better, MUCH yummier, slightly spicy substitute. 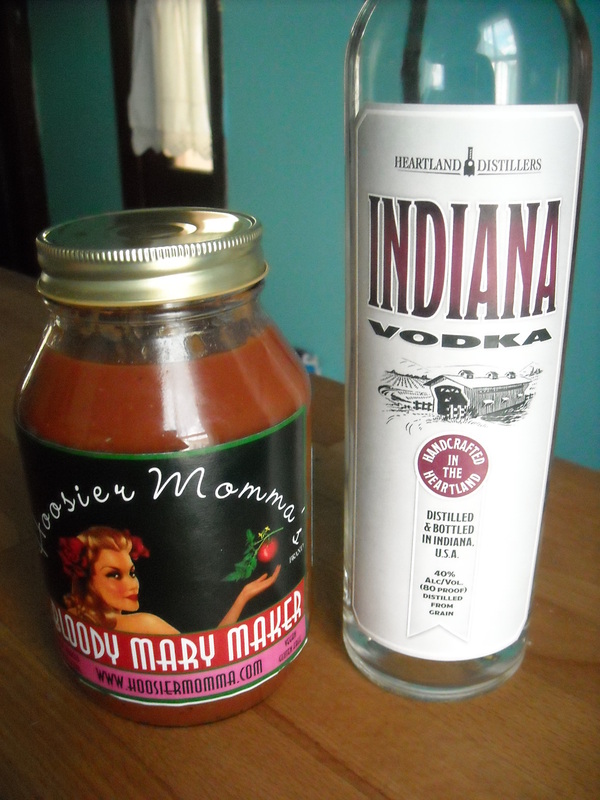 Last night I whipped up a Bloody Mary with my new jar of Hoosier Momma and my favorite vodka, Indiana Vodka, which is also made right here in good old Indianapolis, Indiana by Heartland Distillers. I mixed up 6 ounces of Hoosier Momma’s to 2 ounces of Indiana vodka, poured it over some ice, and added the juice of half a lime (that’s just how I like mine!). Two drinks later, I also decided it would be a great idea to cook with this deliciousness, so I took the chicken I was making for my husband and marinated it in the Hoosier Momma, and then made a foil pouch with more Hoosier Momma in the pouch with the chicken, and cooked it on the grill. 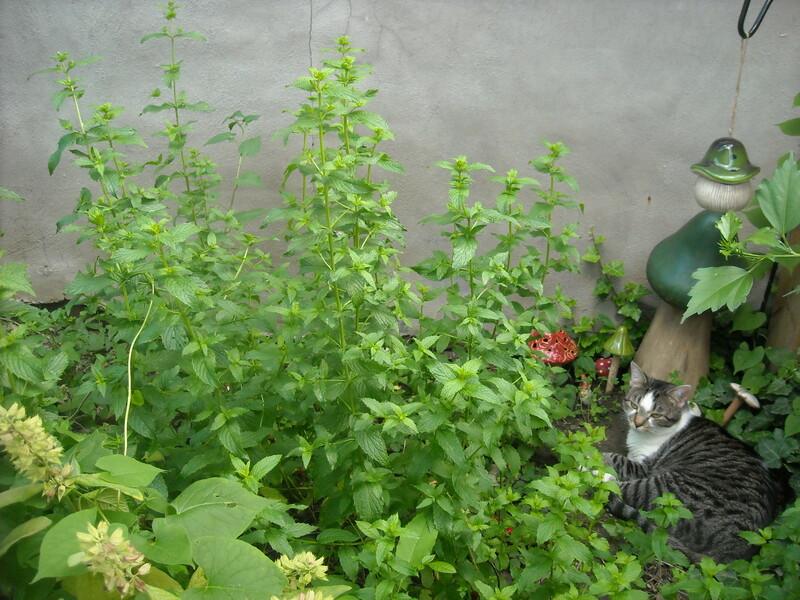 Now, I don’t eat the land animal meat, but my husband, and 2 neighbors who had joined us for dinner loved the flavor. So, not only is Hoosier Momma’s good for drinking with or without the vodka, you can also use it to make show-stopping awesomeness in the kitchen. So, here’s enough local awesomeness to make me hungry for drinks and dessert (who needs dinner anyway?). I hope you’ll check out these great local companies and tell me what you think. And oh yes, Happy Memorial Day! Well, if you are a football fan, and even if you aren’t, the Super Bowl is this Sunday and that means a few things around where I am: eating, drinking, and eating while watching football! I’ve done my best to bring some football crafts to the blog the last couple of weeks, but honestly they are few and far between, so what I want to focus on as all of us fantastic hostesses start to get ready for the big game party is the food! One of my new favorite blogs, Hostess with the Mostess, has a delicious Super Bowl menu posted on the blog. It looks like they swiped it from Rachel Ray, but wherever it came from, it looks really good! This menu is from a couple of years ago, but it still looks really yummy- especially the beer margaritas-which I have tried before and I have to say are pretty tasty! If you are looking to make a fun center piece, Hostess with the Mostess also has a fun wheat grass football field center piece which you could make to dress up your dinner table during the game. The Food Network is another great website to check out if you have a big party coming up this weekend. One of the coolest ideas I thought they had was a potato skin recipe for each and every NFL team. Of course I’m right in the middle of Colts country, and their suggested Colts potato? Fried Pork Potato Skins! If you are a Saints fan (which is fine by me as long as you can handle loosing to the Colts!) then the Muffuletta Potato skins are the route Food Network suggests. These look loaded! Of course, they have all the others teams too, so if you are looking for another team, you can find the list right here. If you are like me though, these potato skins are a bit on the meaty side. I’d much prefer a cake, and the Food Network has a beautiful Game Day Cake (though I suppose you’ll need to update the numbers on the front to 44, or XLIV, since this cake must be from last year). 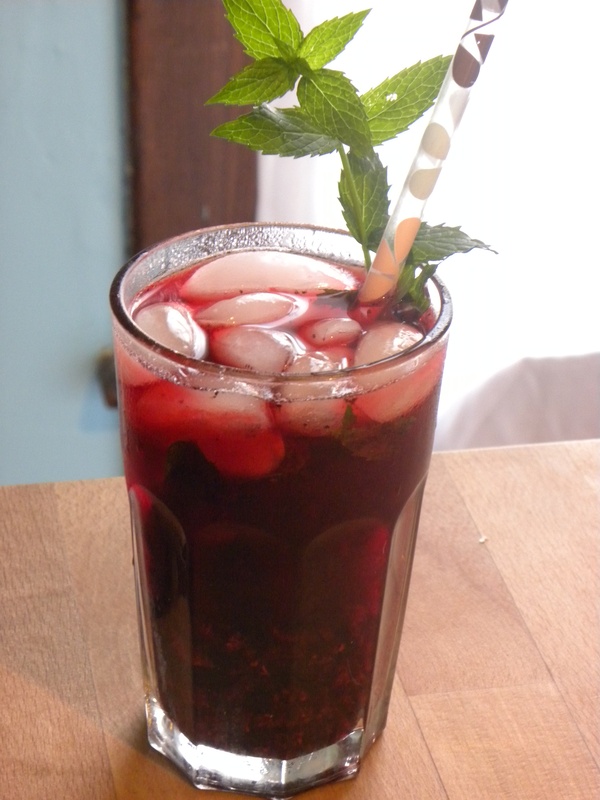 I hope that all of these recipes and ideas will help you to have a great Super Bowl party. What are you favorite recipes? Do you think you might try any of these recipes? I know I have plans to make some Super Bowl cupcakes. I have a grand design in mind. I wanted to share, but it’s a few days early to make, so check back next week when I post about cupcakes and share my Super Bowl cupcake creation! I’ve really been getting into football this season in a big way. It really helps that my fave team, the Colts, are doing fantastically well, but I must admit, I’ve been watching football even when the Colts don’t play. I even watched a lot of college ball this year. 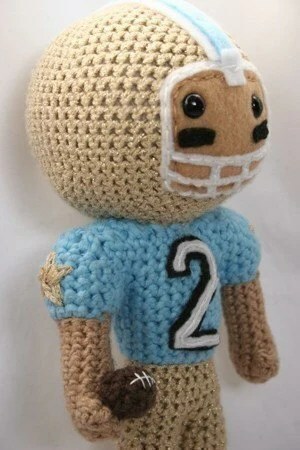 So, now that I have made that admission, I must say that I have been thinking about some football related crafts as we get closer to the Super Bowl. One of my favorite things about watching football is getting together with friends and eating great food, and cooking is a craft for sure! 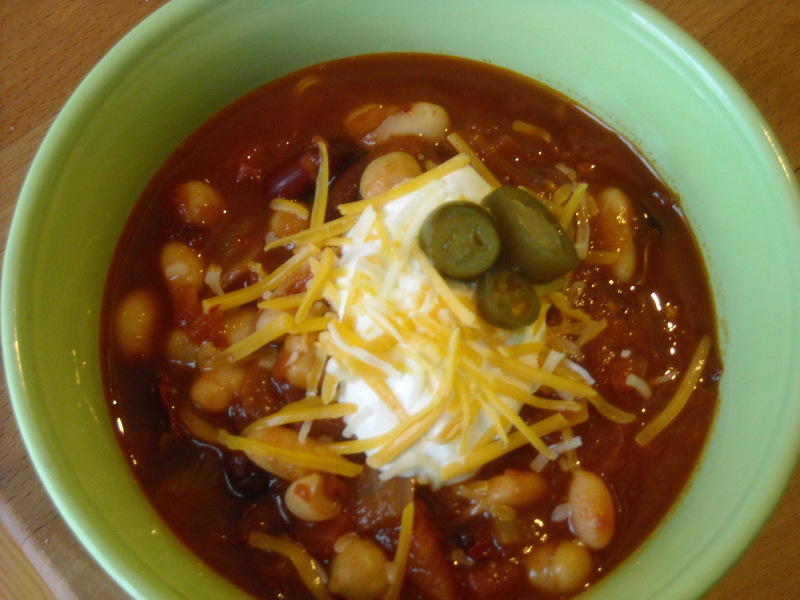 One of my favorite things to eat in winter and for football games is chili. I’m also a big fan of the cheesy salsa dip with tortilla chips, but that isn’t much of a craft as it is dumping a cheese log in a crock pot and turning it on. Today, I’d like to share my chili recipe with you as well as share some other football related crafts that I found out on the internet. 5 cans of beans- you may use ANY kind of bean, but I prefer using garbazo beans (chick peas), black beans, red kidney beans, white canellini beans, and great northern beans. You’ll need to drain and rinse all the beans. Ok, the first thing you want to do is cut the top off the dried chili peppers and shake out as many of the seeds as you can. 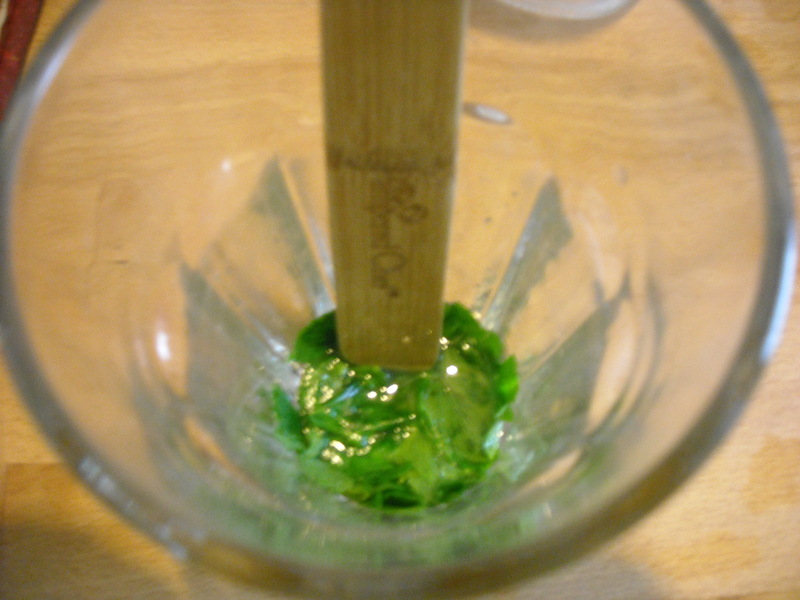 Fill a bowl with really hot water and put the chili peppers in and set aside to re-hydrate until they are soft ant pliable. Now, dice your onions, mince your garlic, and put in in a saute pan with the vegetable oil and cook, stirring as needed, on medium-high heat until the onions are translucent and start to brown on the edges. Meanwhile (if you can multi-task, then while onions are cooking), open all the cans of beans and tomatoes. Pour the crushed and diced tomatoes into the crock pot (don’t drain the juice off the diced tomatoes, put in in the crock pot, too). After draining and rinsing the beans, pour them into the crock pot with the tomatoes and mix them all together well. You can turn your crock pot on high at this point. Now, back to the onions: Once they are translucent, pour the chili powder, cumin, and coriander into the saute pan and cook for a couple of minutes until the spices are very fragrant, about 2 minutes. Use about 1 tbs. off soy sauce to “deglaze” the saute pan (basically just make it easier to get all the spices out). Pour the onions into the crock pot along with the spices, the rest of the soy sauce, and the red wine vinegar, and salt and pepper to taste. If you are adding the meatless crumbles, pour them in now, too. Mix it all again. Get your food processor or blender out and strain the re-hydrated chili peppers out and into the food processor. Add about 1/4 cup of pepper soaking water to the food processor with the peppers and process until the water turns bright red and the peppers are very well minced. 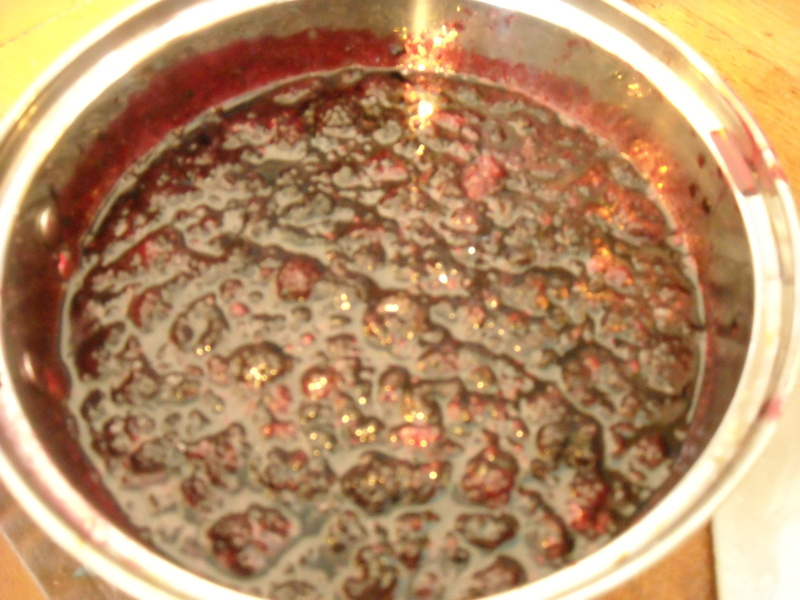 Pour the whole pepper mixture into the crock pot and give it one more good stir. Put the lid on the crock pot, stir occasionally, and now you just have to be patient and wait a couple of hours for the chili to become piping hot, and then you know it is ready to serve. Some of my favorite toppings for this chili are sour cream, shredded cheddar cheese, and sliced pickled jalapeno peppers from my garden. Of course it goes great with corn bread, but it isn’t a necessity because this chili is really going to feel you up! Alright, now if your chili is on and you need something to work on before the game starts, or while the game is on here are a few more fun football crafts to occupy your time. I found this great pattern on Ravelry. It looks like a pretty fun pattern and I think that if you knit a lot, you may well be able to finish this in one, if not two games. The free pattern for this washcloth can be found on Ravelry, but if you aren’t a member you can also get it from BunnyStamping Blog. If you are a crocheter instead of a knitter, you could buy the super cute Football Star Amigurumi Crochet Pattern from Owlishy on Etsy. I’ve done a couple of her patterns and find the fantastically written and easy to read. I am sure you could go all out and customize this guy by switching colors so he is in your teams favorite colors, and you could even put your favorite players number on him, too (mine would probably be #85 Pierre Garcon)! 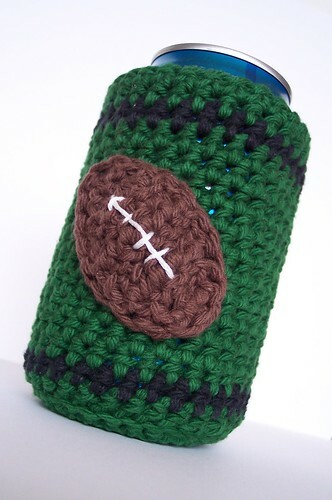 If you feel like crocheting something a little more functional than cute, you could also buy the pattern for a mere $3 to make this Football Beverage Cozy by Laura’s Left Hook. If you are still in need of inspiration for more football related crafts, Craftster hosted a “Are you ready for some football?” swap back in November, and there are ideas (no tutorials, just lots of pictures) for quilted banners, hair ties, crochet baby pants, and even these super cute football shoes, which I’m sure you could make for your favorite team with the proper paint and glue and logos printed off. I hope this gives you a little inspiration to make a craft that supports your favorite team. I sure got a lot of inspiration while looking around for these crafts, and next Sunday you should check back and see MORE football crafts and a new football recipe.